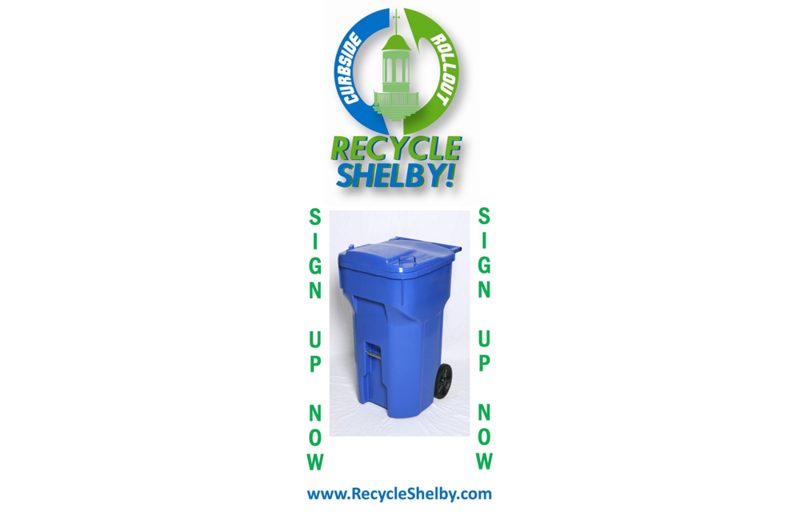 The City of Shelby adopted a curbside recycle program in 2012 and needed help with the promotion of the program. KD Marketing (now Dragonfly Marketing) was awarded the marketing campaign for the project. The main goal of the campaign was to encourage citizens to request and use a recycling bin at their home. The campaign consisted of logo development, campaign website, poster and ad graphic design, commercial development, press release and lesson plan for elementary school students. 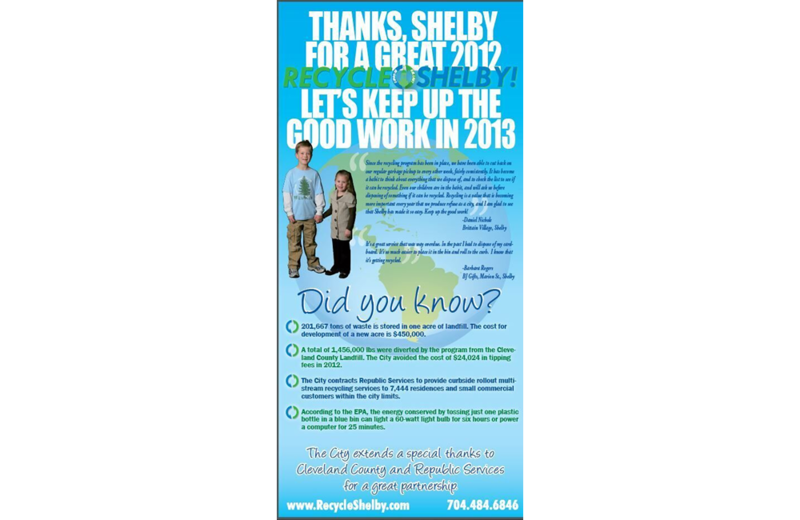 We continue to provide graphic design support by producing ads annually for the recycle successes. In 2013, LeGrand Center requested assistance with marketing of the center. After reviewing their current marketing tools, it was determined there was little consistency in the brand. New colors were chosen to match the signage and décor of the facility. The logo was redone with the chosen colors and the website was updated. 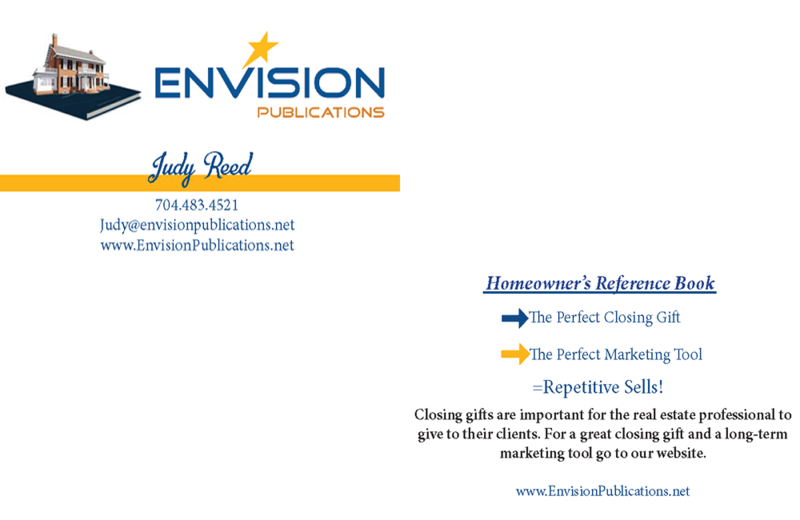 Once the logo and website changes were made, new promotional materials were developed. 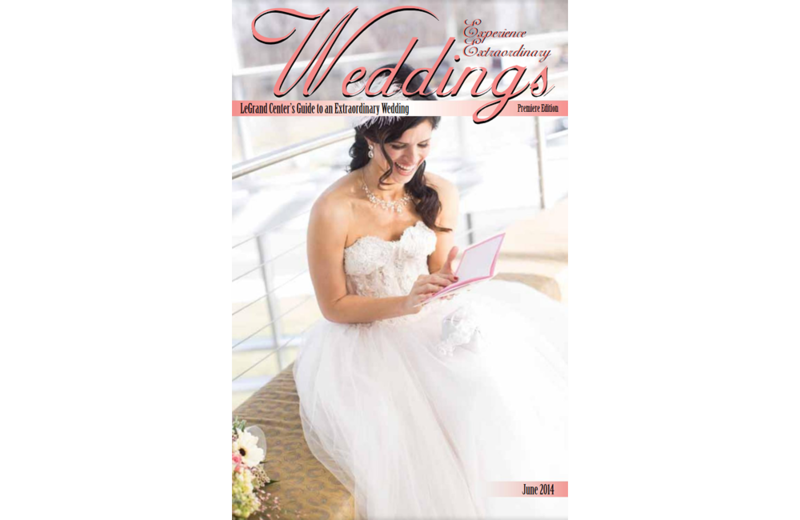 Marketing plans were later developed to increase the public’s awareness of LeGrand Center as an ideal location for weddings and receptions. 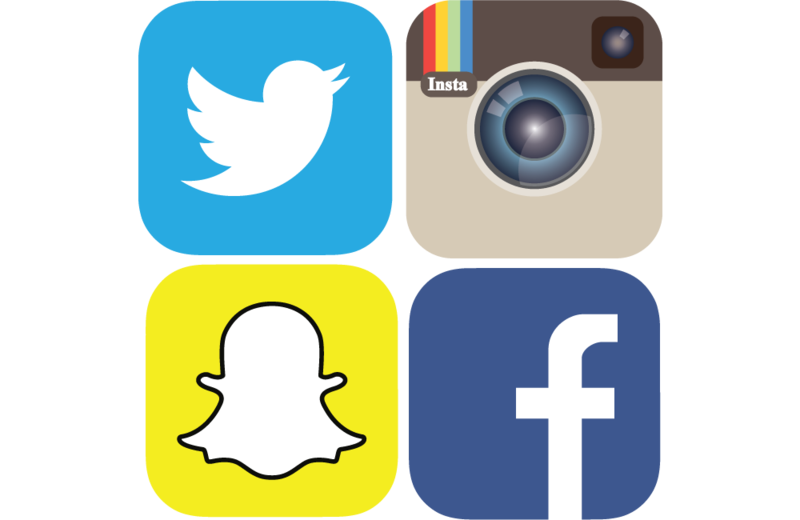 In addition to social media and print, a magazine, video and TV commercial were developed for that campaign. 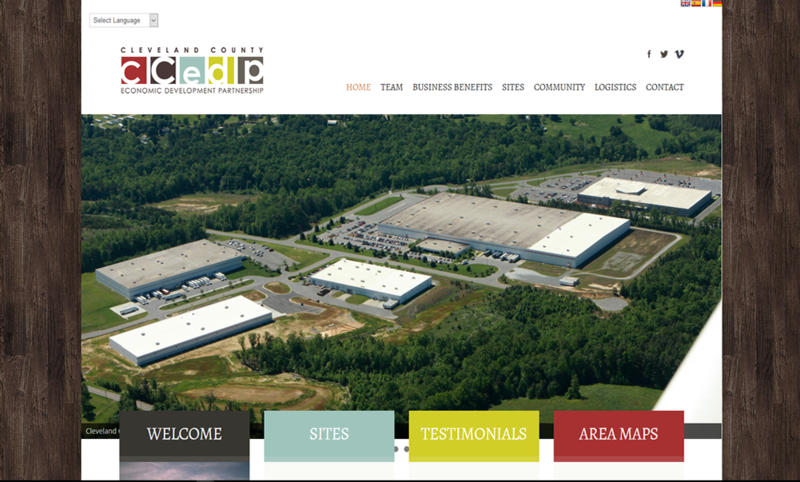 We were contacted by CCEDP to develop a new website. 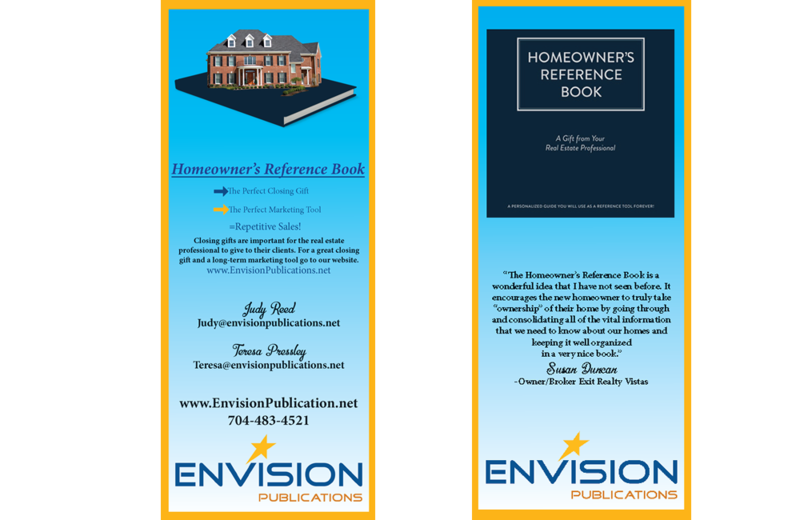 As a part of that development we also provided graphic design work in the form of a hover map of the surrounding area to use on the website and in print documents. 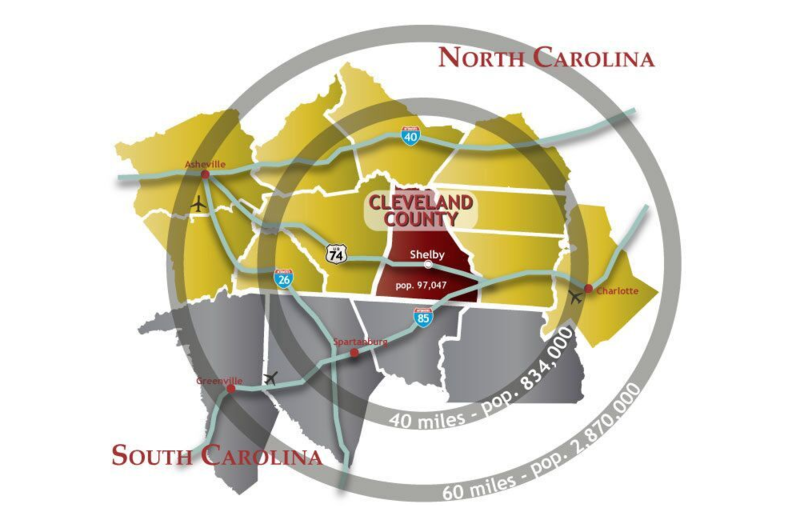 A five minute video was created to highlight the successes of CCEDP and the quality of life in Cleveland County, that video was updated in 2016. In addition to the video, approximately 20, two minute or less videos were developed to highlight the specifics of CCEDP. 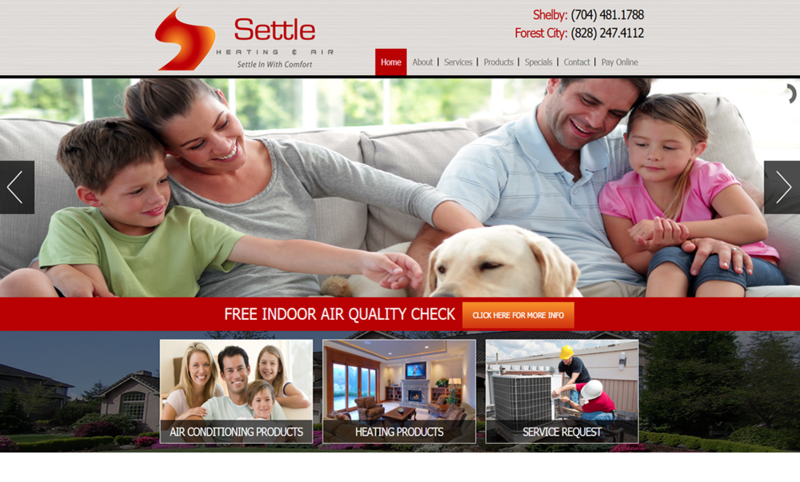 We continue to provide maintenance support for the website and videography as needed. 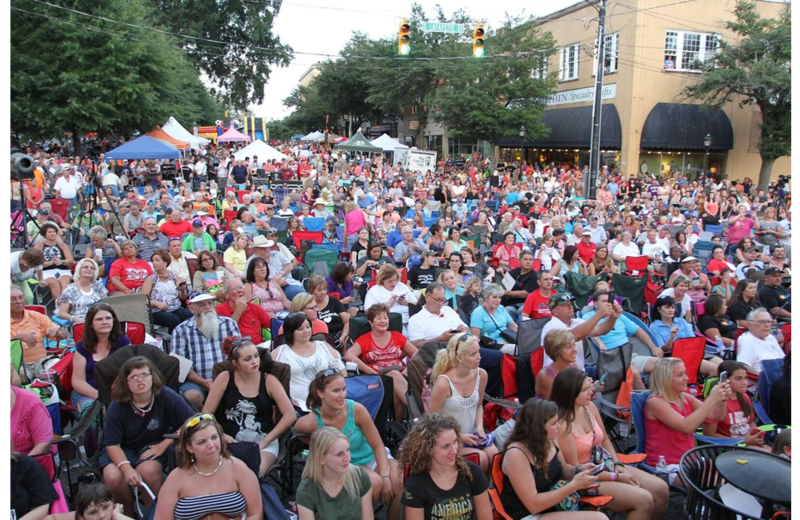 In 2013, we were approached by the American Legion World Series to develop and implement a festival to celebrate our community for all the work they do to make the series a success. 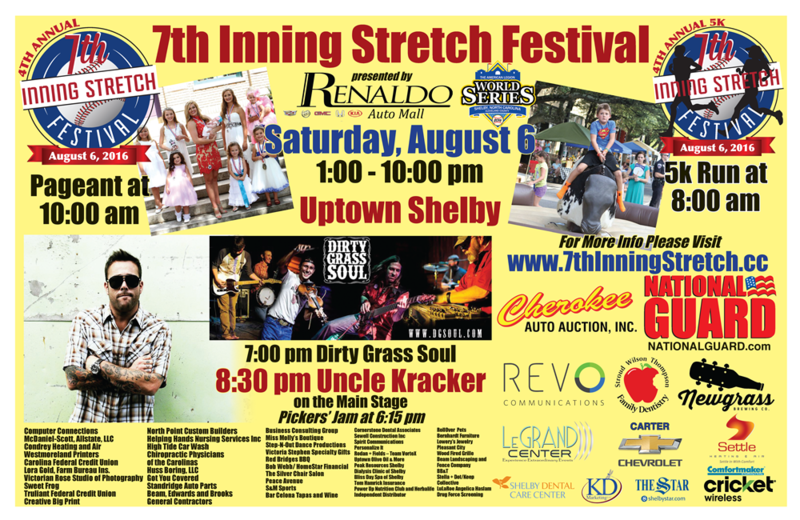 We named the festival the 7th Inning Stretch Festival and developed the items needed for a branding campaign (logo, press releases, website, etc.) 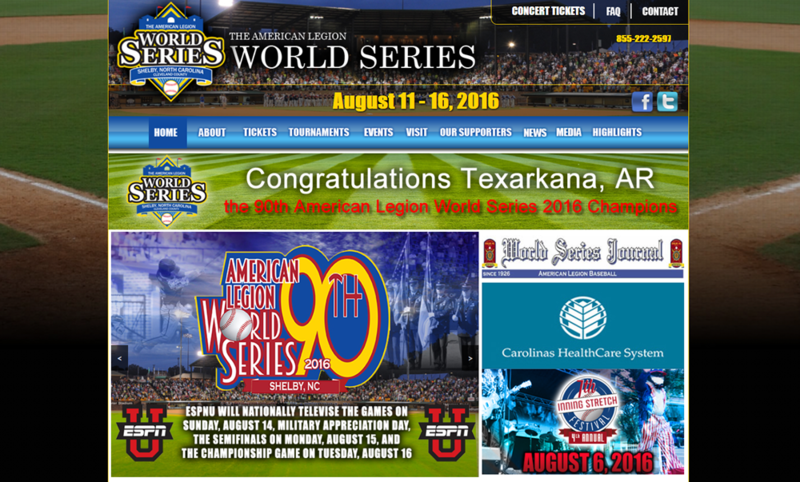 In 2014, we developed a new website for the ALWS and began providing onsite support for the website and all social media during the series. 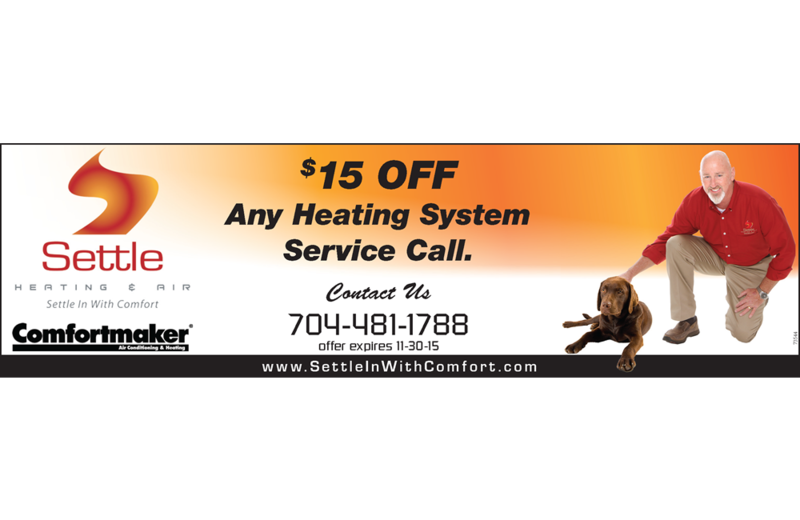 Graphic Design services are provided as needed for ALWS. 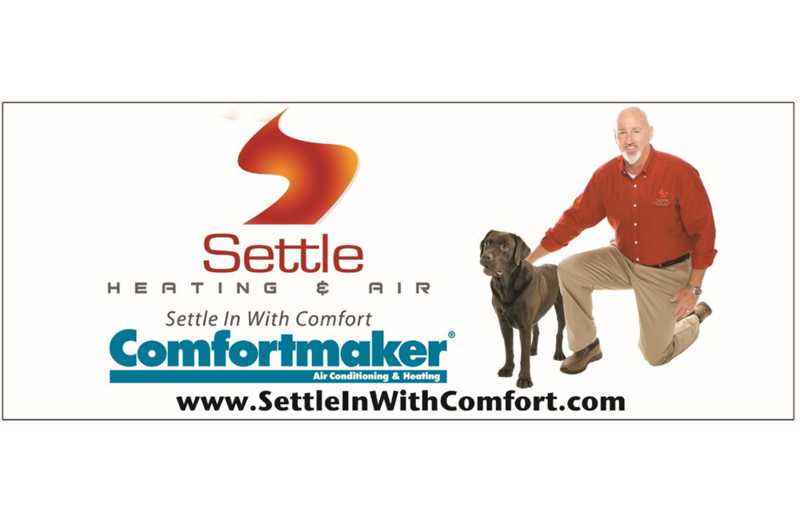 Settle was our first customer when we opened our doors in 2011. We provide agency representation to Settle, which includes Market Planning, Graphic Design, Social Media, Website, Supporting Products and Media Research for appropriate placements and community support opportunities. 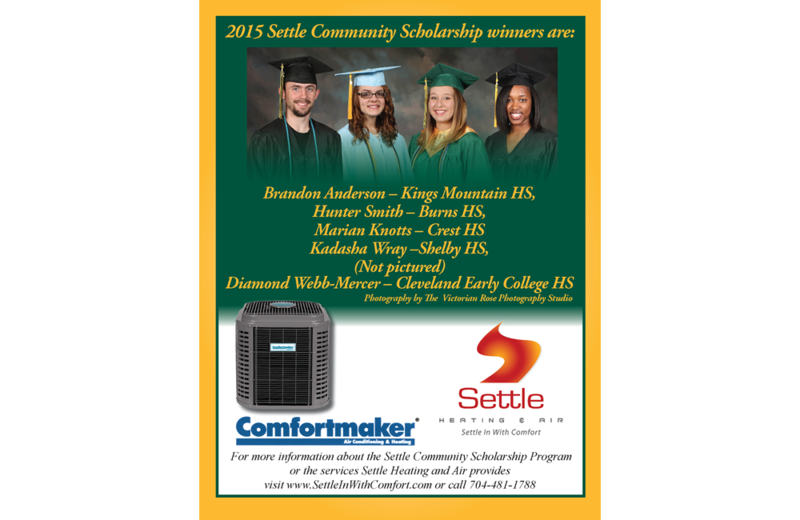 An example of their community support is The Settle Community Scholarships provided to each high school in Cleveland County to at least one graduate each year. They are also sponsors of The American Legion World Series, Habitat for Humanity and other community events. We also assisted them with their business anniversary celebration. We were tasked with creating a brand new festival to celebrate the American Legion World Series. 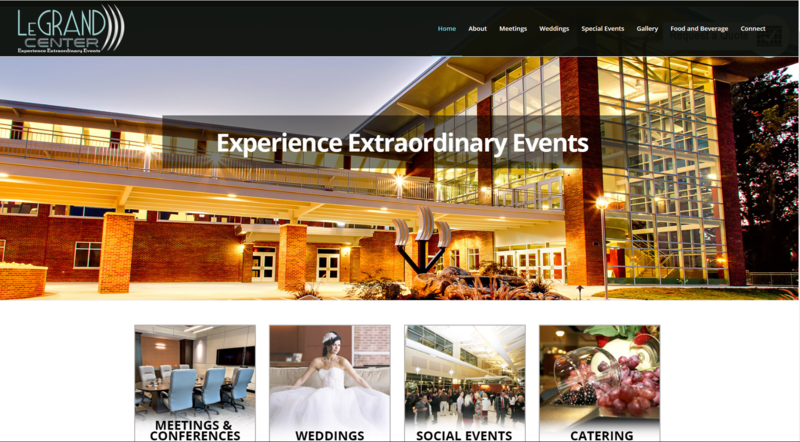 Our team took the project from concept of picking a name (7th Inning Stretch Festival), development of logo and website, coordination of recruiting vendors, entertainment, volunteers, advertising and on site implementation of the event. The day of the event you will find our team involved onsite coordinating the event and making sure everything flows properly. The festival is a labor of love for our team. 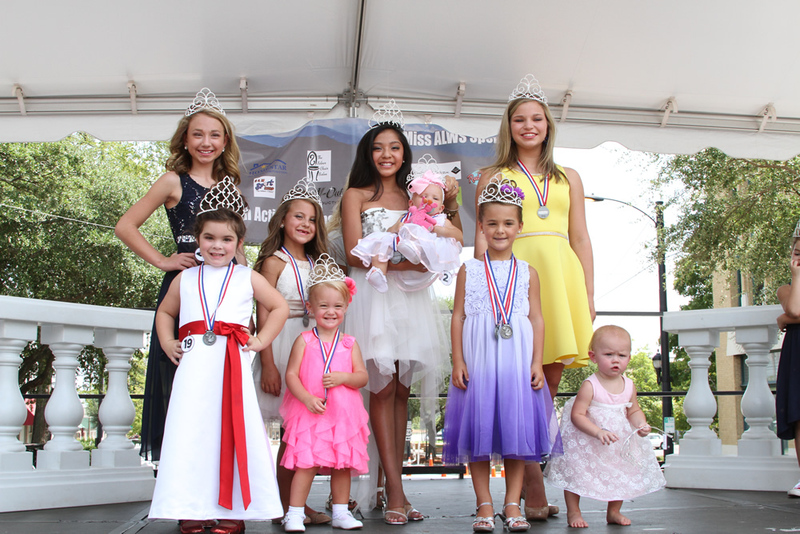 2017 marks the 5th year of the event and it continues to grow yearly. 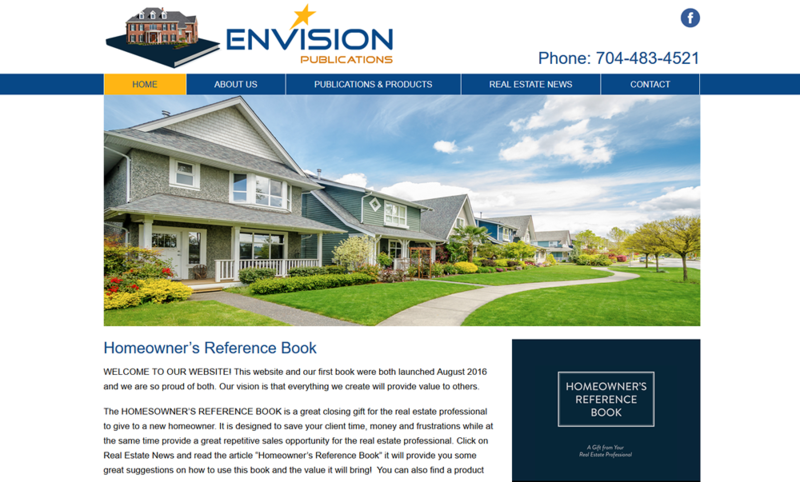 In 2015, we began working with Envision to develop a branding campaign for a product they produce. Colors, logo, website and business cards were developed. We provided training on social media to enhance their interaction with potential clients. Additonally, we assist with market planning and support as they build the brand.